When it comes to owning a business, there are a ton of possibilities in terms of advertising and branding your company. Common examples of these are billboards, commercials, or posters. But one method is always a customer favorite—the sticker. Stickers are fun little pieces of printed designs on which they can stick on a surface. They can be great tools in advertising since people love posting stickers on things they bring around every day. 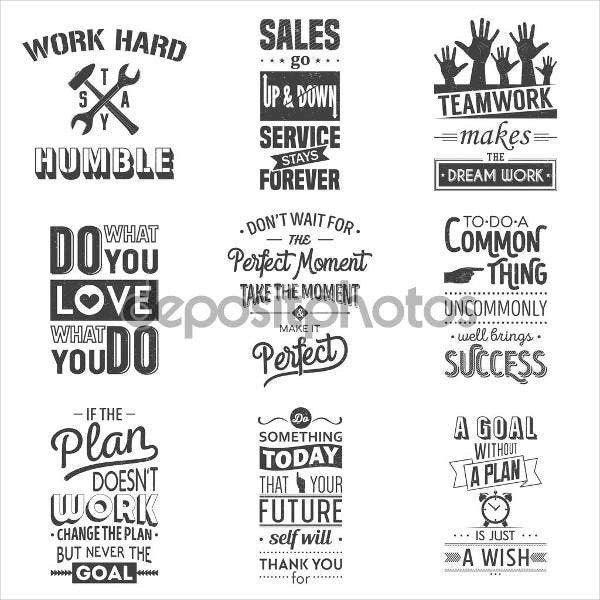 If you are looking to find some good business sticker templates to use for your company, you should check out our list below. For more sticker-related samples, we also offer label stickers on our website. Stickers are considered as a type of label. These are printed pieces of paper or plastics that have a pressure-sensitive adhesive on one side. Stickers are commonly used as decoration or designs. They come in different shapes, sizes, and colors. 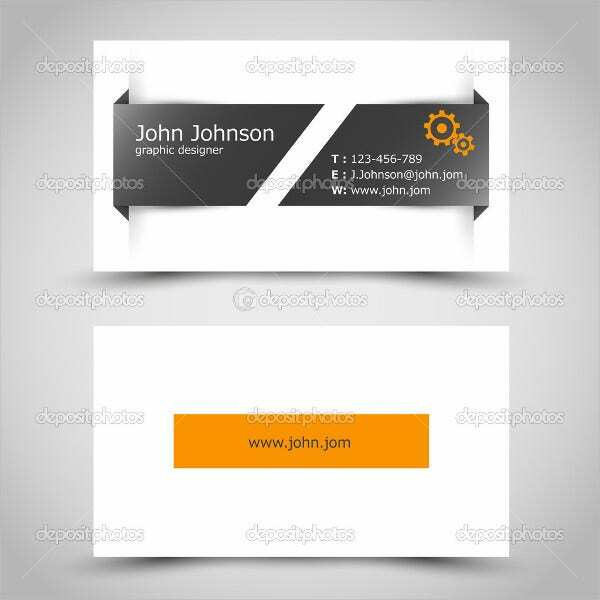 Business Card Stickers. Business card stickers are stickers that are the same size as a card. These are commonly used for easy safekeeping in wallets or bags, which is a plus point for businesses to share and give away. Business Label Stickers. Recommended if your business is advertising promos and other special offers. 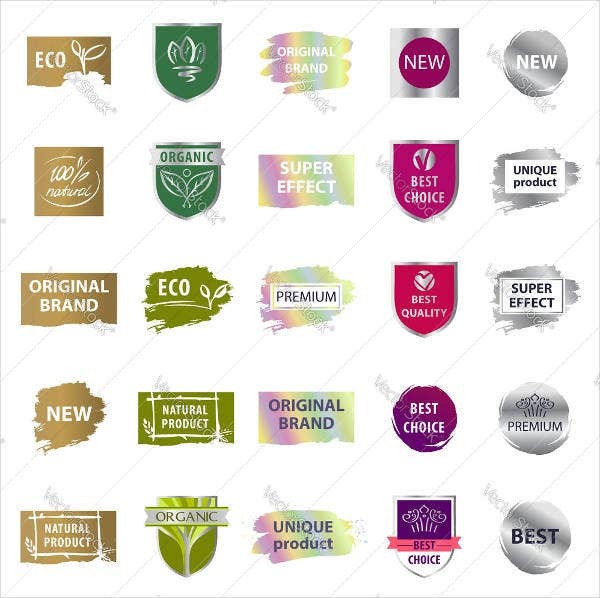 This can help boost your sales by sticking these on your products for your customers to recognize. 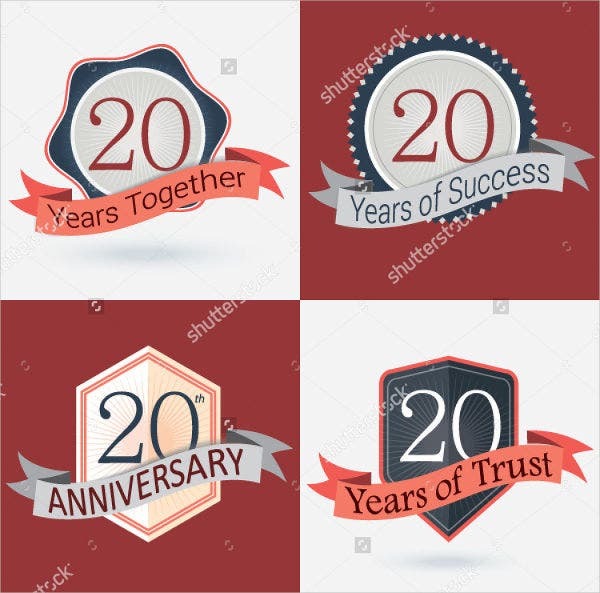 Business Anniversary Stickers. You can place this type of sticker on your products to indicate that your company has lasted for how many years. This helps show to your customers that your business is stable and going strong. 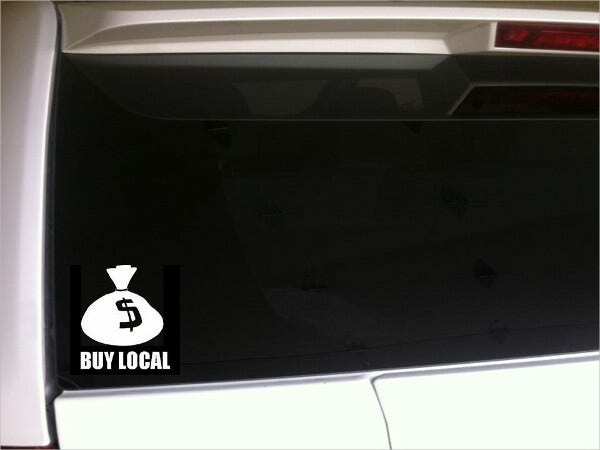 Custom Business Sticker. 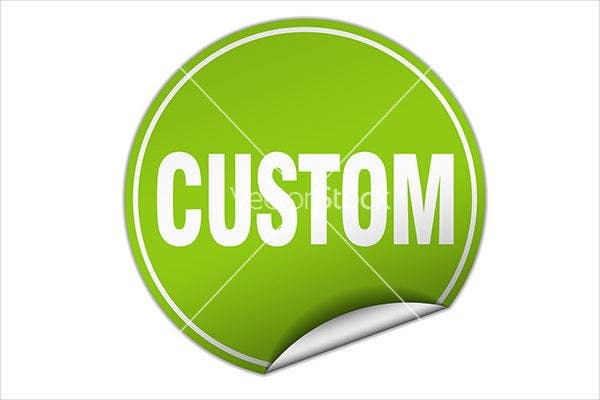 Easy-to-download and customize business sticker template. You can add different designs and fonts. Advertising Business Stickers. This type of sticker has an adjective on it which is meant to say to describe the company or product. An example of this is best or new, which is a positive adjective to describe the company or product. For more sticker-related samples, we offer a variety of templates from vinyl stickers to business flyers which you can find here on our business and design archives. 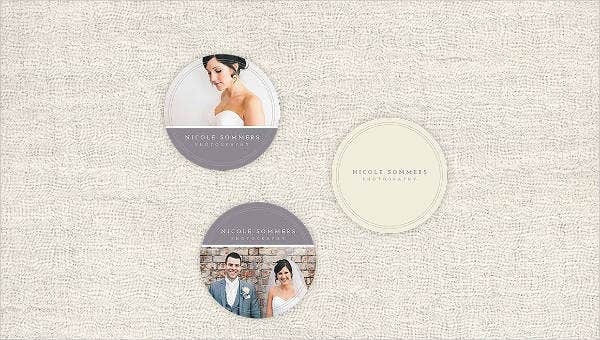 Photography Business Stickers. 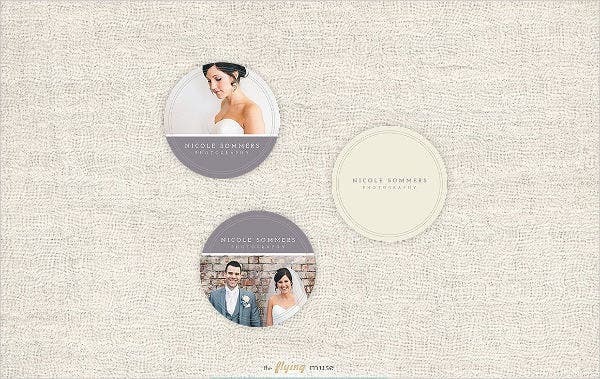 If you own a photography business, having stickers to promote your company is not a bad idea. By using stickers, you can place it on the surface of your equipment or you can hand them out to your clients and guests. These are also great as small outdoor advertisements. Vinyl Business Sticker. Vinyl stickers are designed to have a specific shape with a masking material on top to help application easier. 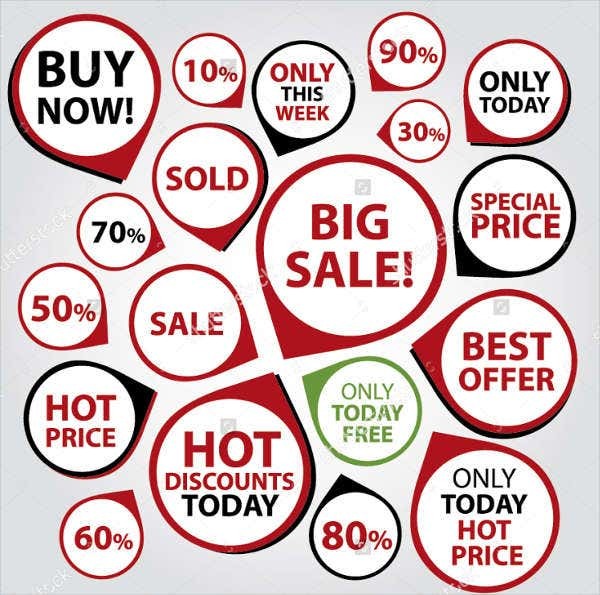 This type of sticker is great for clothing lines or other creative designs. Vintage Business Stickers. Bring a timeless look to your stickers with these business stickers. Great for decoration and design maybe around the office or any other places and uses. Die Cut Business Stickers. Die-cut stickers have a creative twist than the usual sticky sticker. They have already been cut and placed with different designs and forms. For more sticker samples, you can also check out our other great collections that we offer here on Template.net.